Jim Wescoe litigates motor truck cargo, inland marine and trucking casualty matters. Jim has over 20 years of commercial transportation experience representing motor carriers, brokers, freight forwarders, transportation intermediaries and third-party logistics providers and their insurers. His matters include trucking accidents, cargo loss and damage, and freight charge and collection cases. Before attending law school, Jim was employed as an ocean marine claims adjuster and underwriter and has continued to represent maritime interests in maritime personal injury and property damage lawsuits. Jim also assists motor carriers, brokers and other intermediaries in drafting and reviewing contracts. Jim has served as an expert in the field of federal regulations that apply to motor carriers, brokers, and other businesses that are a part of the trucking industry. He also assists motor carriers with FMCSA compliance issues, citations and regulatory disputes. 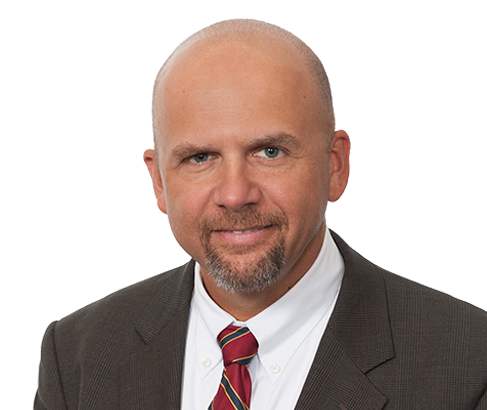 Jim is a regular contributor to publications such as The Transportation Lawyer, the TIDA Newsletter and the Pennsylvania Motor Truck Association magazine, PennTrux. In addition, he is a regular speaker at TLA and TIDA seminars and he chairs, hosts and speaks at the annual TIDA Cargo Claims Seminar in Tempe, Arizona. Defended a large motor carrier in a $2.9 million cargo claim filed by a foreign manufacturer in San Diego, California. Resolved a rear-end collision case involving the death of the claimant in the U.S. District Court in Massachusetts.